Become a student member for just $50 per year. CPRS Ottawa–Gatineau is dedicated to creating a welcoming professional community -that’s why a large part of our membership includes students. We pride ourselves on offering fun and engaging professional development events that our student members will enjoy. We aim to bridge the gap between your formal education and the professional industry. Our student specific events, like the annual PR in the Pub event, link students with Ottawa’s PR experts. We also ensure our volunteer opportunities are tailored to the type of work you want to do, and that will build your portfolio, while expanding your skill set. 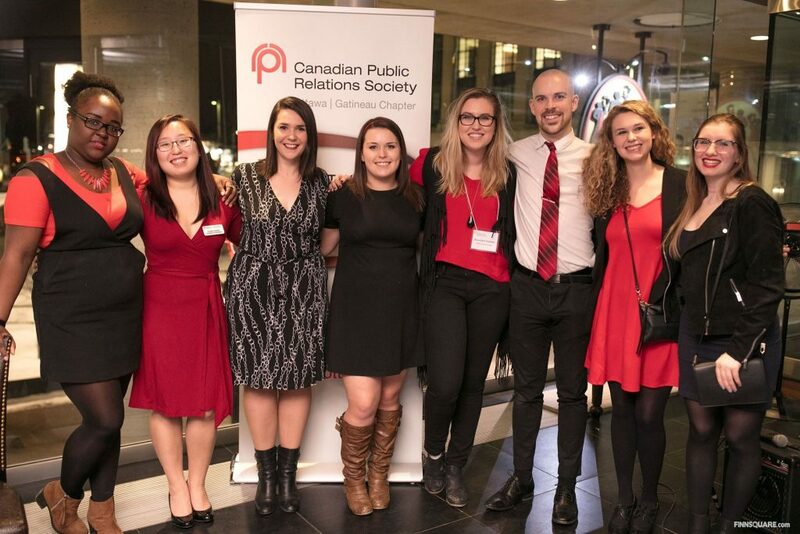 Have graduated from a public relations or communications-related program at a college or university and you were a CPRS Ottawa-Gatineau student member the year prior to graduating.